In the spontaneous, unrestrained style of a master teacher, this book clarifies the history and thought of the Armenian Apostolic Church--one of the oldest Christian churches in the world. 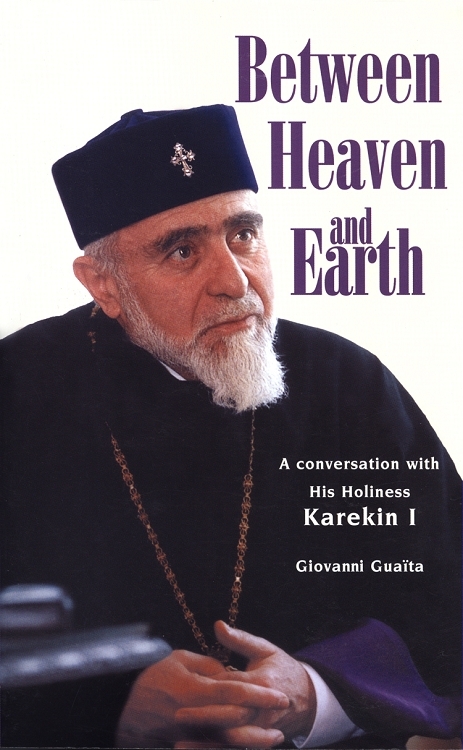 Catholicos Karekin I, the late pontiff of the Armenian Church, offers his ripest wisdom in this wide-ranging interview--his last major literary undertaking. From the perspective of an ancient Eastern Christian tradition, he speaks to his people, his fellow Christians and the larger world on some of the most pressing issues of the day: happiness, faith and beauty; authority and power; laity, young people and women in the Church; love, family and sexuality; and justice, ecology and bioethics.